Everyone's favorite mermaid is now magnetic! 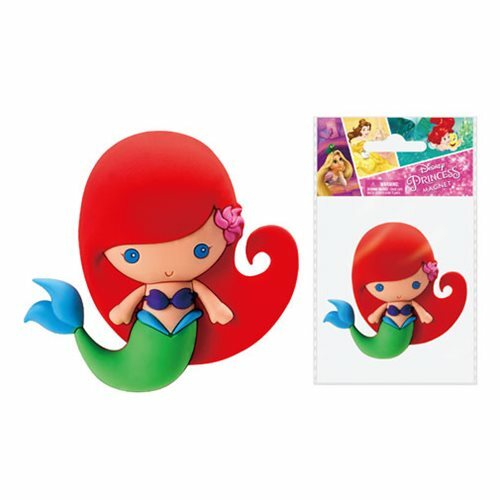 Bring your favorite Disney Princess to your kitchen, office, or anywhere you want by attaching this adorable The Little Mermaid Ariel 3D Foam Magnet to any magnetic surface. Ages 14 and up.